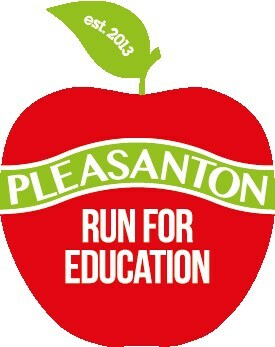 Join us for the 6th annual Run for Education. Registration is now open at ppierun.com for our 5k, 10k, 15k and Kids Challenge. All proceeds benefit PPIE. The funds we raise have a direct impact on each and every school site in the district, and the community-building that this event fosters is priceless. This school year, at the elementary level, your funds provided 2,250 extra hours for librarians and 2,070 extra hours for site technology specialists (to keep libraries open longer and make technology more accessible to all). In our high schools, you funded extra class sections for English and support counseling, a part-time library assistant, and new computers. Next year, with your help, we have to increase these levels and support more direct school site intervention support for students in math, English and technology so all students can reach their potential. Visit www.ppie.org to learn more!